Employez nos 10 annees d'experience et transformez votre idee en machine profitable pour le marche d'amusement du monde. 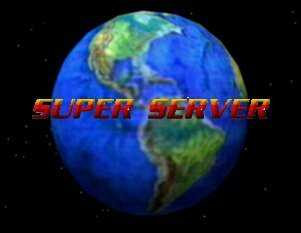 SUPER SERVER 30 – SERVER (500). 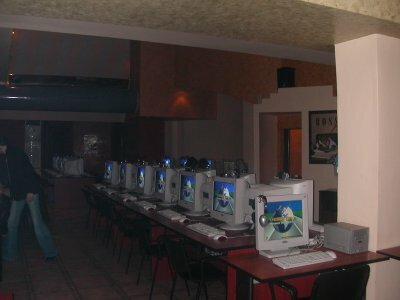 Professional server for use in Internet Cafes. 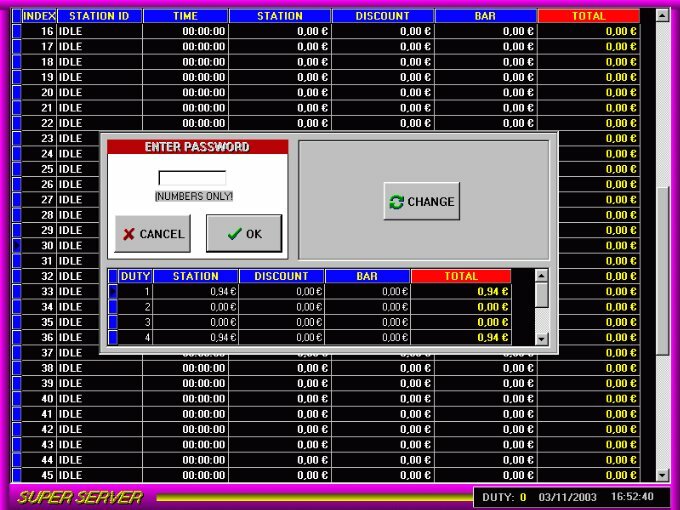 It supports 30 clients It has columns with prices in euro and bar items. It supports 3 different shifts with autonomous cash data, 3 different hourly charges per day, discount features, sms & e-mail monitoring, etc. It also has client disk locking features for maximum security. 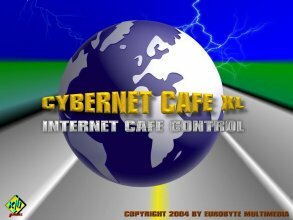 WEBCAFE LITE SERVER 20 – SERVER. (7000) Internet cafe server. It supports 1-20 stations. Very fast and user-friendly interface. 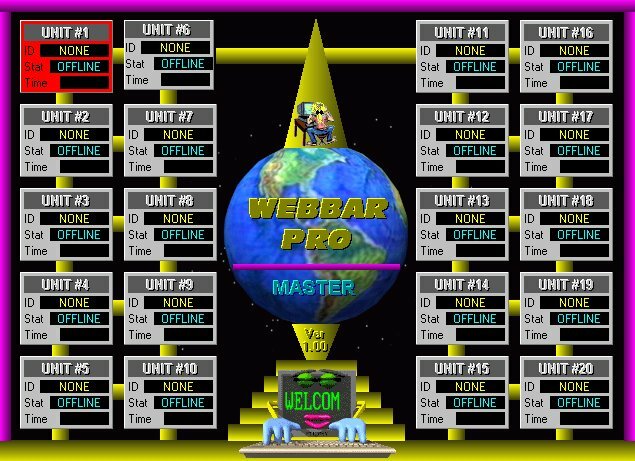 WEBCAFE LITE SERVER 20 – CLIENT. (200) This is the client software. 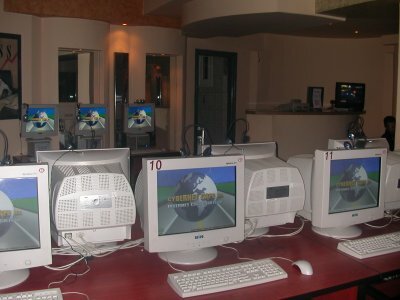 It features a bar (like the windows start bar) which counts the remaining time available for the user, and locks keyboard and mouse, when time comes. Its main advantage is that it can work as a standalone client through the gameport, which makes it suitable for places where only few client machines are required and therefore no server is necessary. INTERNET SERVER 20 – SERVER. (7000) Internet cafe server. It supports 1-20 stations. Very fast and user-friendly interface. 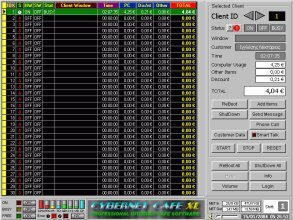 INTERNET SERVER 20 – CLIENT. (200) This is the client software. 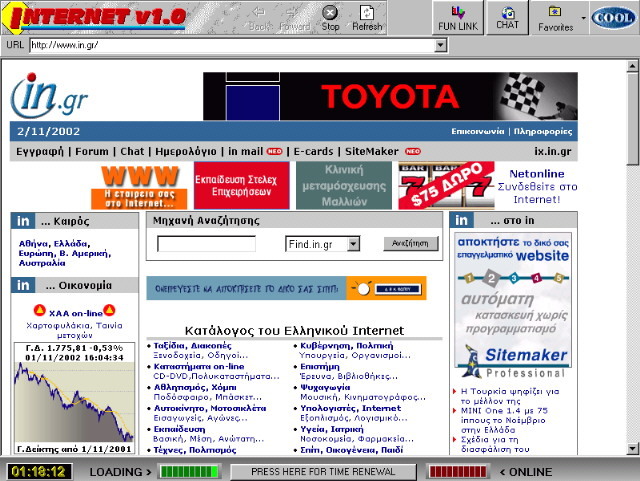 It features a screen like internet explorer, with a timer showing the remaining time. It can provide direct access to the internet (dialup) or shared (ICS). Its main advantage is that it can work as a standalone client through the gameport, which makes it suitable for places where only few client machines are required and therefore no server is necessary. NEW: WITH BILLIARD TABLE SUPPORT! Customer Directory, members and users directory and real-time user identity during client usage. Manual customer code input or Automatic customer code input through barcode, magnetic or smart card reader, installed in server. there is no need to use a reader for each client... which means considerable cost cuts! 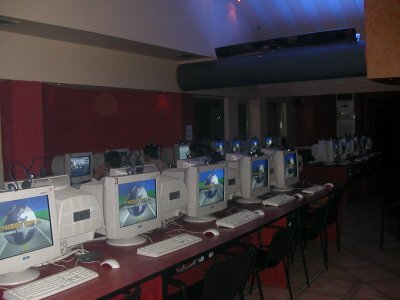 Facility of Use inspite of the large amount of the functions and features of the program. A Great Investment! 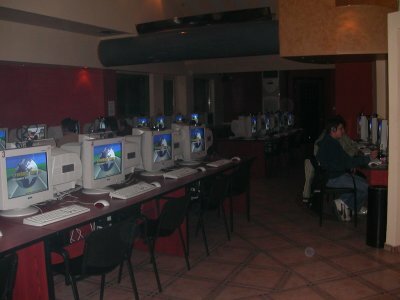 With a cost from 5€ to 20€ per station, you can build your own Internet Cafe within Minutes!